Home flipping is on the rise, according to recent reports. More investors are turning their eyes back to real estate now that the economy is on the rise and that means buying and selling homes is becoming the next big thing. The term “flipping” is used by real estate investors to describe “residential redevelopment”. The act of flipping a home involves purchasing property and reselling it within a year’s time. The year 2015 marked the start of flipping at more rapid rates. More than 180,000 family homes and condominiums were sold within a year’s time of purchase, and a number of them made a profit. 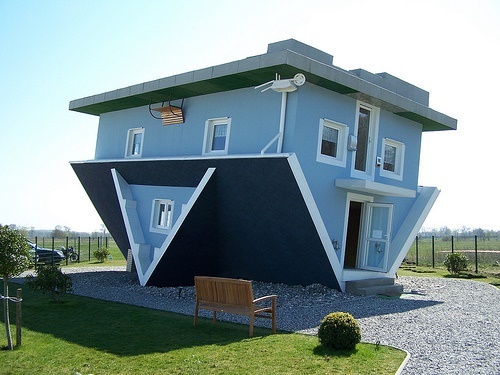 Approximately 5.5 percent of all home sales last year were that of a flipped property, and the act of buying and selling quickly has increased by 75 percent since then. If Blomquist’s predicions are accurate, then the horizon for buyers and sellers looks good. Whereas buyers can take advantage of the low interest rates given to first time homeowners, individuals hoping to sell property can capitalize off the high demand of the market. Caymus Realty Solutions is your one-stop shop for buying and selling homes. We pay cash for houses in the Pittburgh area, and accept property in the best or worst condition. Check out our website today to learn more about our services.